The word ‘prison‘ makes us think of dark cells, railings, mean guards and isolation. However, that is not the case in these situations. 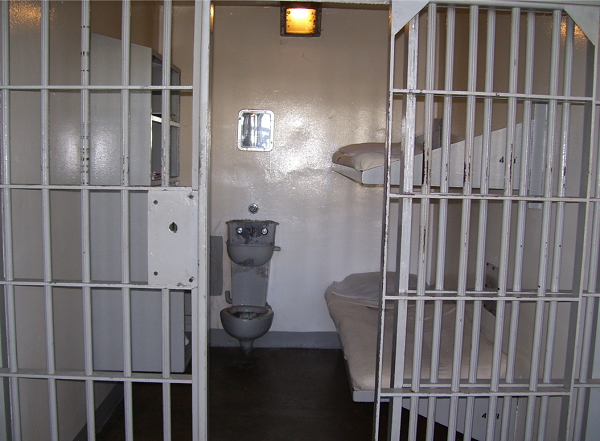 We are still talking about prison cells so do not expect any spas or spectacular view from them. If we are talking about clean and bright rooms, a comfortable bed, a TV on occasions and a fridge then surely such a stay is much more enjoyable. If you want a good cell in this prison it will cost you. 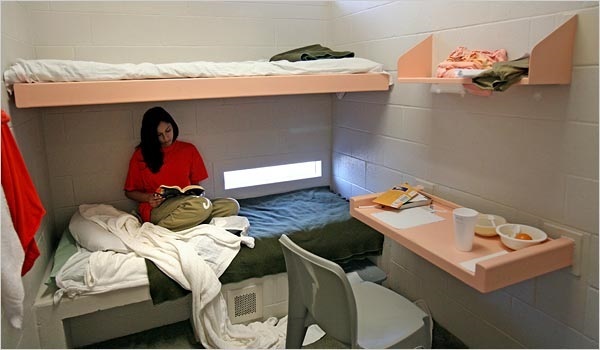 For 75 to 127 dollars a day you can be transferred to a better room away from the other prisoners. A comfortable bed, bright room and above all clean. In some cases you are even allowed you to get your laptop or your iPod to pass the time more pleasantly. Taking these into account, it’s worth the money spent. It goes without saying that in this prison does not host highly aggressive and dangerous criminals. Here the things are much better. First of all, it is free. 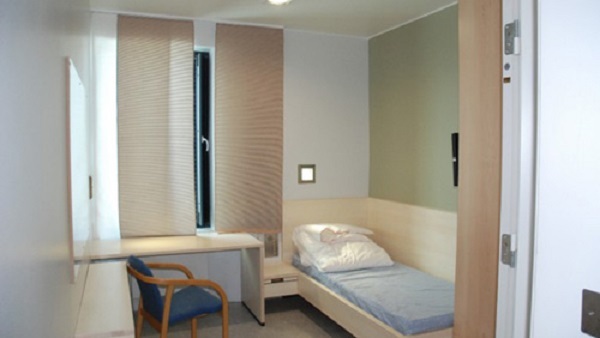 It also provides cleanliness, comfortable bed with duvet -but no blanket, it has underfloor heating and a TV. Want some more? It also has a library, a gym and gentle jailers. VIP Customer. Let’s move on to more comfortable stay. 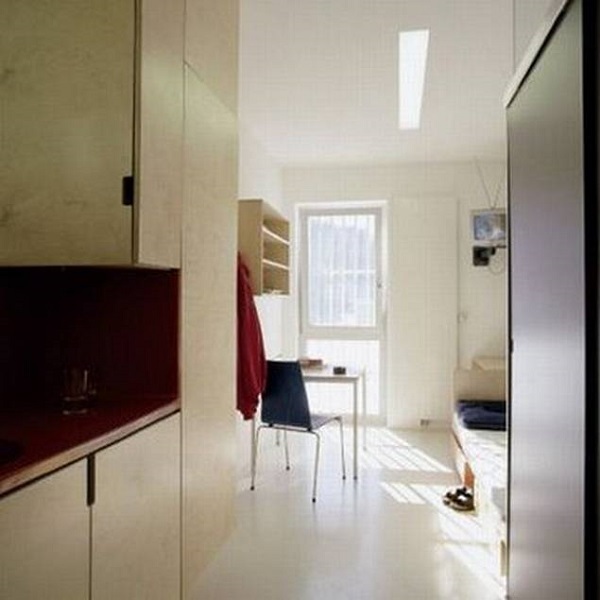 The cells here like the typical IKEA rooms. 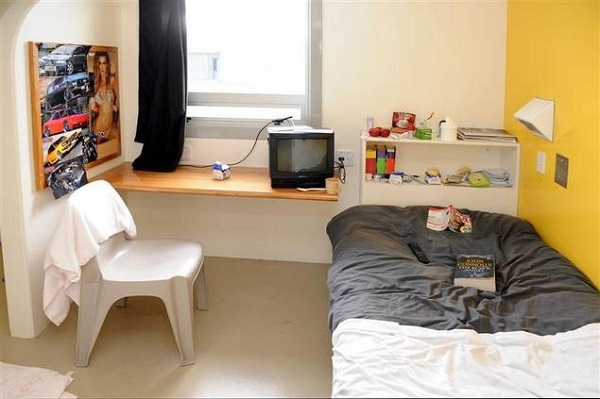 They feature TVs, mini fridges, comfortable armchair and those only in the cell. As you would expect, there is more than that. Studio recordings, special places for your morning jogging and even separate home if you have guests staying for days. The prison can accommodate up to 252 people and aims to transform even the most brutal criminals into lambs. This building is not just a prison. It also houses offices and judges, courts and everything that has to do with justice in general. Let’s go to the cells now. Bright, sunny, pop art style furniture and smileys painted on the ceiling, everything is set for you to wake up pleasantly. You will also have TV, mini refrigerator in a place like the kitchen in the cell and if you are lucky you will have a balcony. It is understood that the building has libraries, gyms and places for various activities so as not to get bored. We kept the best for last. 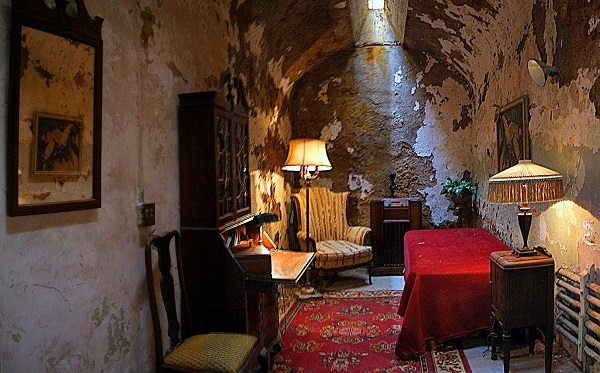 The cell that takes us back to 1929 when Al Capone reigned in Chicago’s underworld. It is not airy nor sunny. But if you think that we are talking about the late 1920’s and look the decoration of the room again, then you will understand it tops our list. And of course you will understand why in the eight years spent Al Capone there, he became a king.